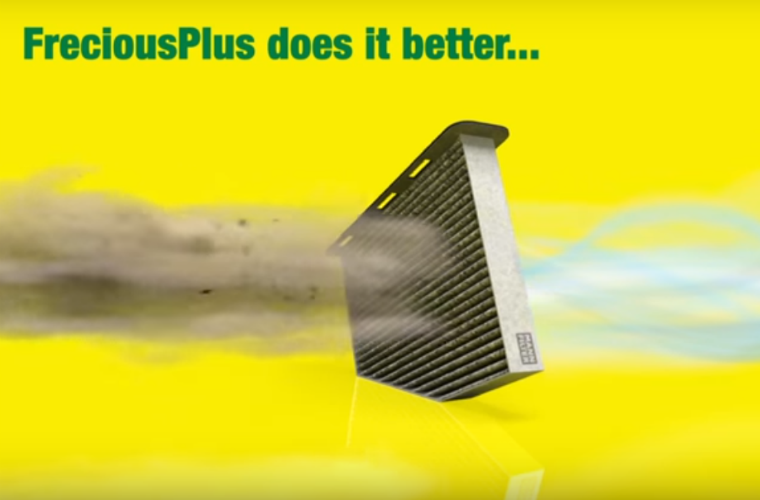 While conventional cabin air filters can only prevent particles such as dust, pollen and diesel soot, the new FreciousPlus cabin filter has a distinct advantage in contrast to the competition, MANN-FILTER has explained in an online video. MANN-Filter say its FreciousPlus cabin air filters traps almost 100 per cent of allergens, can reduce the growth of mould and bacteria by more than 98 per cent and blocks particulate matter almost completely. For further information about FreciousPlus, click ‘more details’ below.